Alpha Betty creates mini zines, hand made one off little books from vintage, recycled and found treasures. 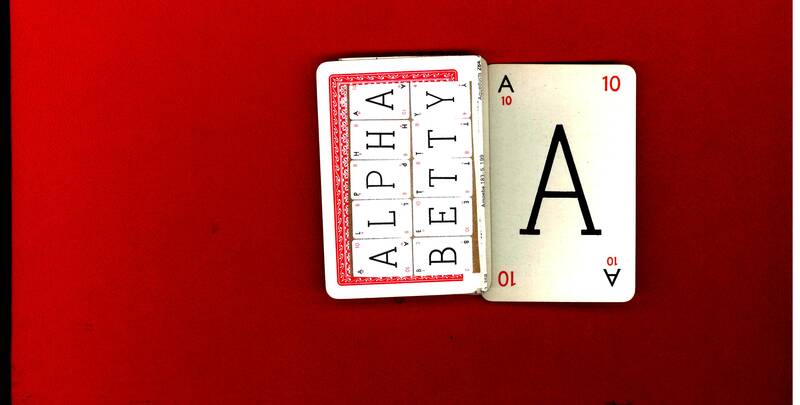 Alpha Betty is a collector of letters. 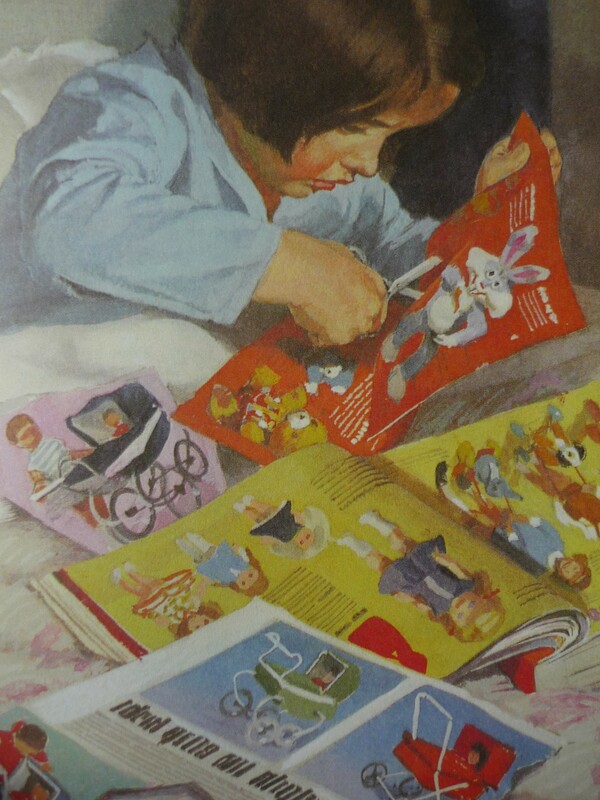 It was always the same, from a very young age. car boot fair wares and turns them into something new. to make one off new creations. new life. Like a kitsch, crafty Frankenstein, if you will. Playfully pocket sized books and miniature one-off zines. No two are quite the same.